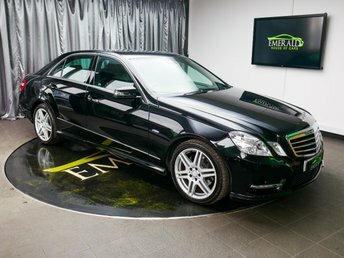 An 11-minute drive from Walsall, Emerald House of Cars specialises in used Mercedes-Benzs. 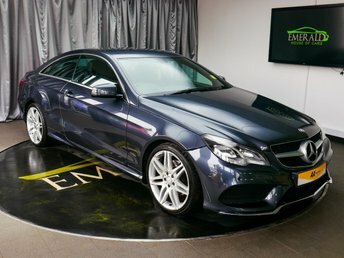 Emerald House of Cars sells second-hand vehicles from a variety of popular brands, such as Mercedes-Benz. 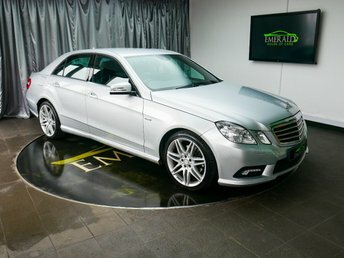 Mercedes-Benz is widely renowned for luxury cars. 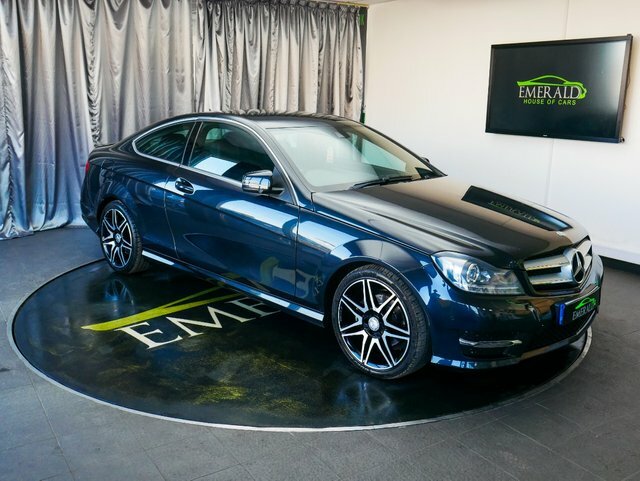 Our team of advisers offer exceptional customer assistance and we will not be happy until we have done everything possible to make sure that you are 100 per cent satisfied with your new motor. 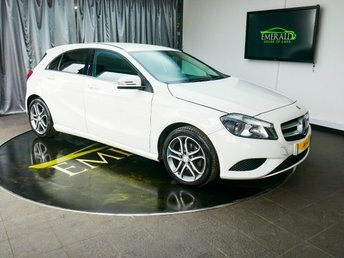 Every car we have goes under thorough tests so you can be sure that any motor you decide to buy from Emerald House of Cars is compliant with scrupulous safety conditions. 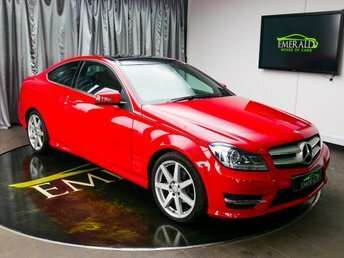 To view our extensive variety of motors in person, come to Emerald House of Cars in Wednesbury, near Walsall and we will be pleased to accommodate you and tell you more about our cars and offers.